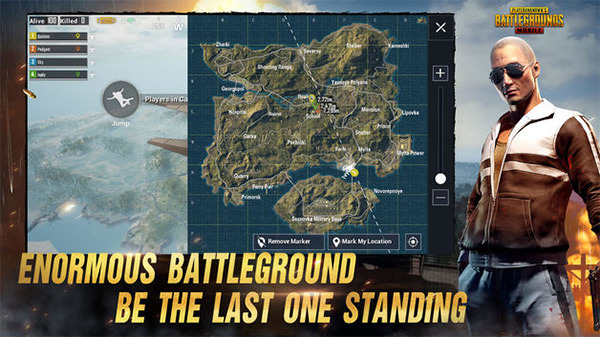 Regardless of whether or not you are new to PUBG Mobile, or have been playing the game since it was released, you will likely have come across bots in the game. You may not instantly know that they are bots, but you will have interacted with them and either killed or have been killed by one. 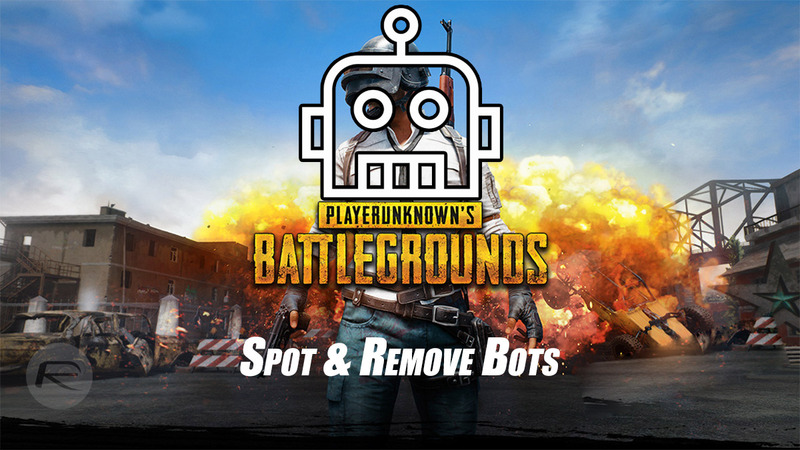 We’re going to look at how you can recognize bots and what you need to do to decrease the number of bots within a game. Weapons: Bots within the game will typically only be carrying one weapon. They are bots after all so they don’t need to be loaded with weapons of destruction. Awareness: Bots within the game always seem to have a sixth-sense, meaning that as soon as you have them in your vision or line-of-sight, they will immediately be aware of your presence. Behavior and loot: Bots, in all honesty, are prone to a bit of stupidity. So, if you see a character with one gun, who always knows where you are, and who appears to be acting rather erratically and can’t seem to successfully aim or shoot you, then you have yourself a bot. Oh, and once you inspect the corpse, it will have more goodies than it visually appeared to have before you struck it down. Step 2: In terms of removing bots from the game, this isn’t a simple solution which comes in the form of a button, option, or toggle switch. The trick here is to continue playing the game and take your character on a leveling up mission. Once you move yourself up out of the Bronze bracket then the number of bots appearing in a game should noticeably decrease. You should also only notice that these bots appear in the early-mid part of the game. So, there you have it. PUBG Mobile has bots. That’s just a fact of life and something that you are going to have to deal with until you level-up beyond that point. It also means that you can recognize a bot based on its behavior and appearance, using the tips outlined above, and either opt to steer clear of the bot or to end its artificial life and collect its loot. I refuse to believe the game is MMO at all. I think the bots just get more challenging with your rank. The only multiplayer is when you invite someone for a co-op, but that’s it. You’re never going to encounter a real person in PUBG without being on their squad. not like that, im level 20 gold, now is hardes to win and i see alot of players peaking and moving like the PC´s game. you never see a bot full equiped changing position allways he shot. the game have bots? True! but have alot of players too. How do you know? It’s not that difficult to program the AI to change position. GTA’s AI is pretty great with changing positions to get a shot. I wouldn’t be surprised if PUBG also had machine learning software like many games now have so it can emulate real players. if you play alot of online games you will realise the big diference of players reactions to AI reactions. i play alot of pubg and i know the casual reactions. GTA have good AI but very predictible like others. imagine if the PUBG mobile had so advanced AI, you must espectate 10Gb for the game. AI algoritoms need alot of space, they are very big. So, by the facts your answer must be incorrect. If there are really bots in this game, they are only building your confidence. You think you won your first chicken dinner easily, nah thanks to bots who sacrificed themselves for your tasty dinner. As you level up you will meet advance level pro andriod gamers and not to forget KBM trolls playing pubg mobile on pc via emulators. You won’t stand a chance around them.